Dr. Ruth Parker, MD, MACP is professor of Medicine, Pediatrics and Public Health at Emory University in Atlanta, GA. For over two decades, her work has focused on research, education and policy efforts to advance health literacy. Her focus is on making what we need to know and do for health and healthcare understandable and doable. She is a lifelong athlete and has completed 28 marathons. Dr. Carmen Patrick Mohan, MD, FACP is an internal medicine physician, urban homesteader and marathon runner who prescribes food and exercise as medicine. She works to foster change in healthcare delivery through internet technology, improved patient communication and information access. Dr. Mohan specializes in Cardio-Metabolic Risk Factor Reduction with a focus on women. She is also a competitive runner and is on a quest to complete marathons in 50 states and 7 continents. 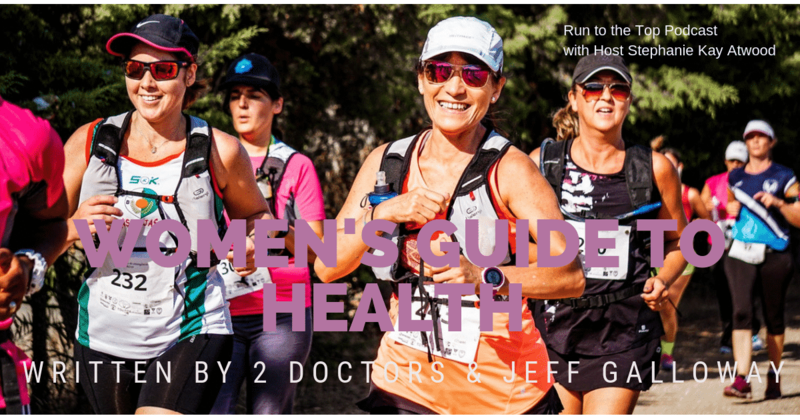 Together, they have co-authored a new book with Jeff Galloway titled The Women’s Guide to Health: Run Walk Run, Eat Right, and Feel Better. 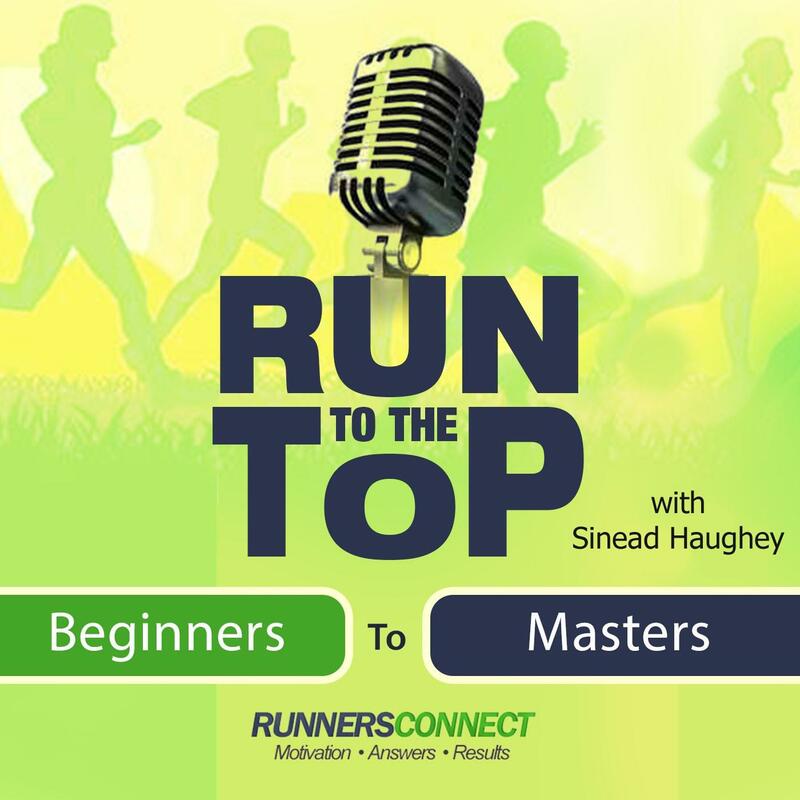 In this episode, we learn how they use their insight as primary care physicians with their strong commitment in health education to set and achieve health and fitness goals. This book is about Wellness and we discuss what that term actually means to them. In their book, they use their insights as primary care physicians and strong commitment to health education to lay out goals and plans to achieve them. The book emphasizes how their practices as physicians, experience as marathon runners, and commitment to health literacy helps us achieve fundamental health. While focusing on women, they also offer practical tips and strategies for all genders, ages and levels of runners to become more fit and healthy. 8:46 What does ‘Wellness’ mean to you from a medical perspective? 12:25 Why did you feel the need to write this book? 15:12 Dr. Parker, how and when did you start running? 17:46 What running goals do you have for 2019? 20:26 Dr. Mohan, where are you with your goal of running marathons in all 50 states and all continents? 21:28 How does your book differentiate issues for women and what would also apply to men? 25:31 What do you mean when you refer to women as ‘Health Brokers’? 29:21 How would you describe your nutrition guidance? 31:51 Why is this a good way of eating? 33:27 What about regular soda and diet soda? 34:25 What research has been done on brain impact and weight gain with diet soda? 35:15 How do calories fit in with nutrition? 39:07 What about red meat? 41:12 What about fat and butter? 43:13 What about dairy and eggs? 44:56 What about heart rate and sleep? Especially heart rate with run-walking?